Hello! Hope everyone is enjoying the wonderful autumn bicycling weather. The last Rooftop Concert is this Friday (October 3rd)! If you are interested in volunteering at the bike valet, please contact Heather Skabelund at hskabby@gmail.com. Our monthly bicycle committee meeting will be this Thursday, October 2, from 5-6 pm at our usual location, the Community Oriented Policing building at 48 North 300 West, just west of the Convention Center. If you have never attended a meeting, this would be a great one to start with: Jim Price, the trail guru at Mountainlands Association of Governments (the Utah County regional planning agency) who is probably the person most responsible for the valley’s wonderful urban trail system (most recently the Murdoch Canal Trail) will be presenting and discussing how Provo can effectively build on its recently approved Bicycle Master Plan to create a truly integrated network of bike lanes and trails. Will the city apply for immediate UTA paint to improve bicycle connections to Frontrunner (600 S, South Freedom, and 920 W) and bus stops (500 E, Center St, and 1200 E/Birch) this fall? 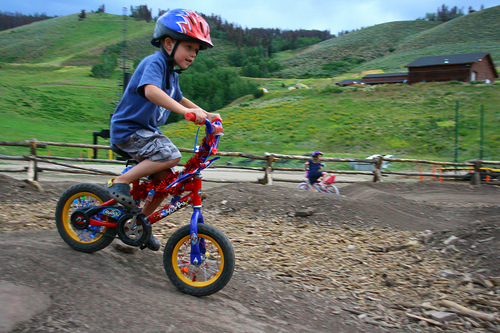 Status of Slate Canyon bike skills park project and other trails projects? Looking for some family fun tonight? 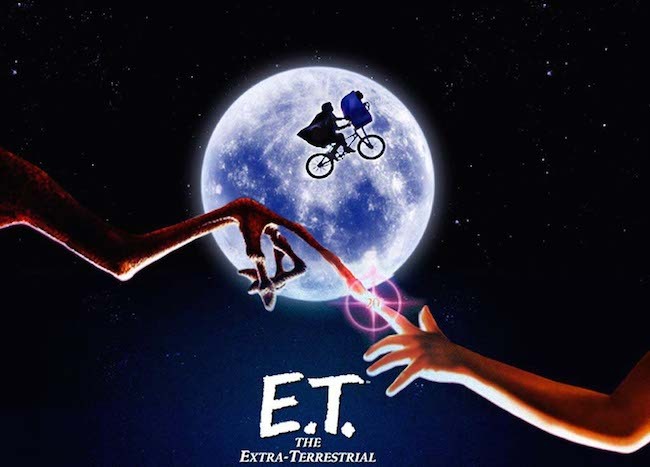 Tonight’s cool September evening will provide just the right temperature ambiance to the great bicycle scenes of “ET” and his friends racing through a Northern California forest on a refreshing Halloween night. Don’t miss tonight’s Bike-in-Movie capping off the best ever Bike-to-School Week, and be sure to check out some cool booths before the movie begins in the south end of Kiwanis Park. Movie starts at dusk. 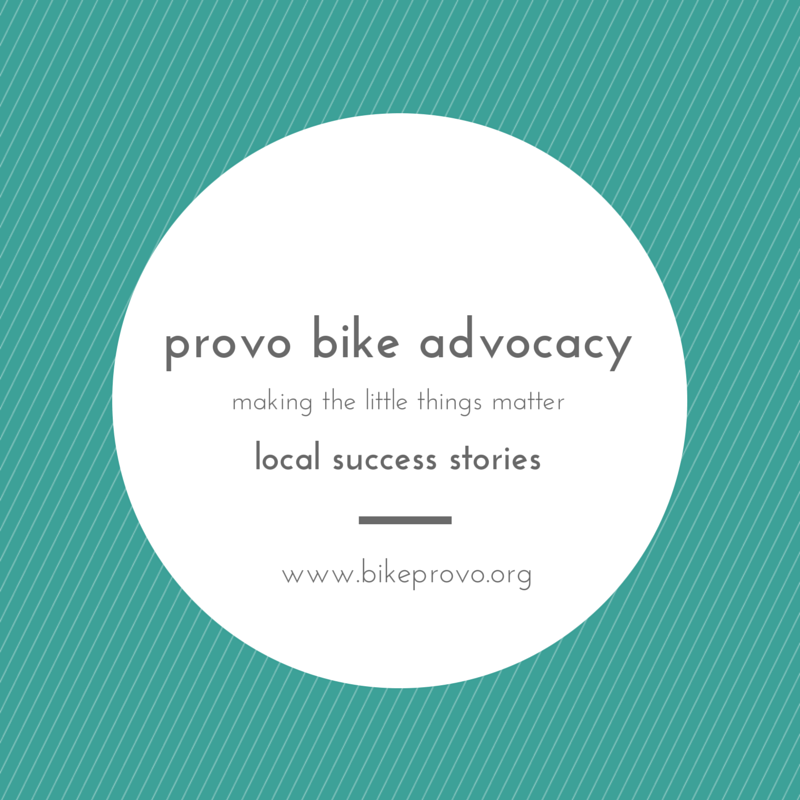 During the most recent Provo City Council meeting, Mayor John Curtis announced Bike-to-School Week and challenged students to ride at least 3 times this week (September 8-13th). The week kicks off with individual school events and awards, a bike maintenance workshop on Wednesday, and a bike-in movie on Friday. Check out the event flyer to see the details. 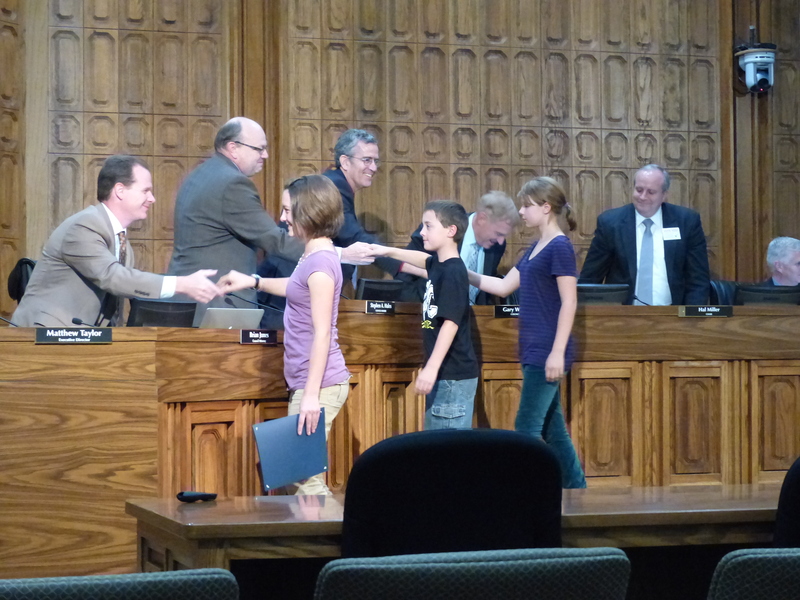 Students from the community were invited to accept the Bike-to-School Week proclamation from the Mayor and shake hands with the Provo City Council members. 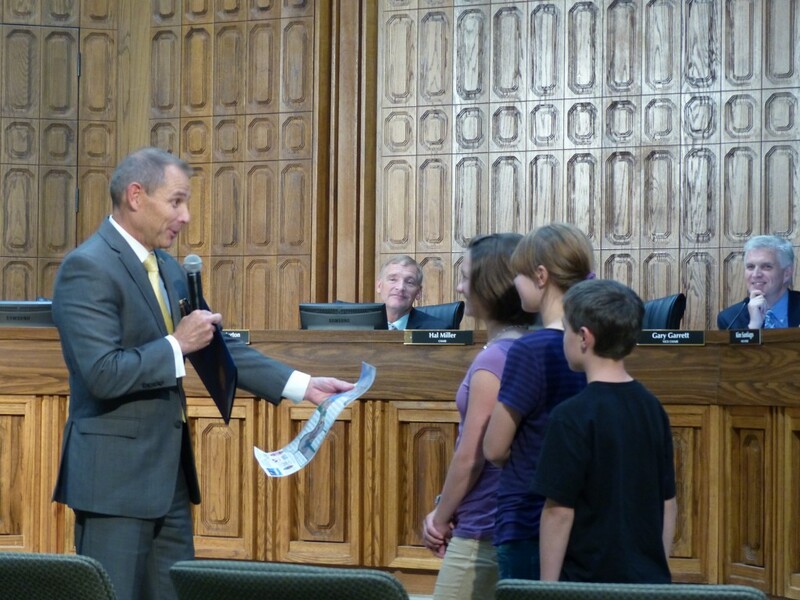 Thanks to these students for representing the Provo bicycling community and working to become the next generation of cyclists.